The Federal High Court, sitting in Lagos, yesterday, fixed December 7, this year, for hearing of a motion seeking the issunce of bench warrant against Chairman of Innoson Motors Nigeria Limited, Mr. Innocent Chukwuma, and four others for their persistent refusal to appear in court following their arraignment in an alleged forgery case. Justice Ayotunde Faji fixed the date after dismissing a series of applications dated October 16, last year filed by Chukwuma, which have been stalling the hearing of the motion for his arrest. The court also dismissed an application filed by Charles Chukwu Mitsui Osk Lines and Annajekwu Sunny, who have also refused to appear before the court to face the forgery allegations. 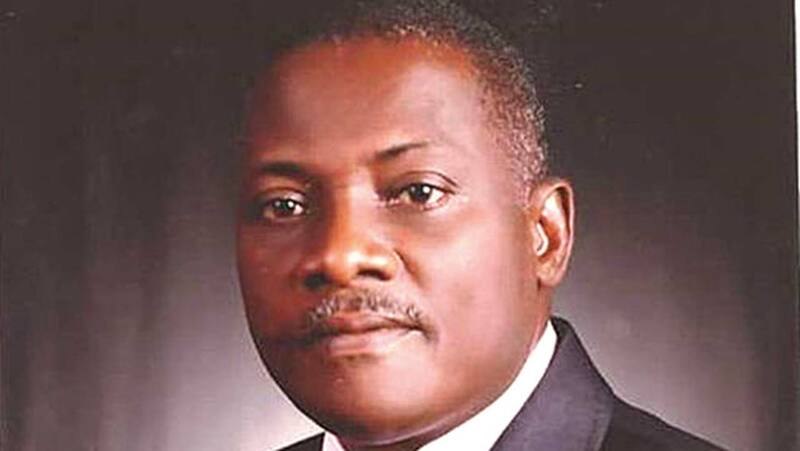 Justice Faji dismissed Innoson applications to stay proceedings in a criminal charge filed against all the defendants, sequel to decision of the Court of Appeal, Lagos, which had refused grant an appeal seeking to stay further proceedings in criminal charge pending at the Federal High Court against the defendants, in suit number CA/L/249c/18, filed by the defendants’ lawyers, Chief G. N. Uwechue (SAN) and Mr. McCarthy Mbadugha against the Inspector General of Police (IGP) and two others. 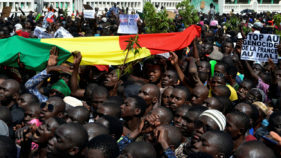 The trial Judge had also on January 11, this year, ordered a stay of proceedings in the criminal charge filed by the IGP against the defendants (Chukwuma and others), pending the decision of the appeal filed by Chukwuma and others. Following the refusal of the Court of Appeal to order stay of proceeding, the prosecution Counsel, Mr. Julius Ajakaiye, asked the court for a date for hearing of the motion. The matter was subsequently adjourned until December 7 for hearing of the motion seeking the defendants’ arrest. It would be recalled that Attorney General of the Federation (AGF) had filed a criminal charge against Chukwuma and four other over alleged forgery. The accused persons are to face a four-count charge bordering on forgery, documents falsification and documents alteration, which was allegedly used in obtaining a loan of N2.4 billion from Guaranty Trust Bank. In a charge, delineated FHC/L/565/C/2015, the AGF alleged that the accused persons had between January, 2010 and April, 2011, at Apapa Wharf, conspired amongst themselves to wit, falsification of shipping documents, which they deposited with Mitsui Osk Lines, Lagos, and was used as collateral for the purpose of clearance of raw materials (polyvinylchloride) for the production of roof ceiling and other imported items. The were also alleged to have falsely and fraudulently represented as genuine, the uttered shipping documents and presented same to the bank to obtain a loan of N2.4 billion.